Usher - OMG ft. will.i.am, watch music videos from youtube for the song Usher - OMG ft. will.i.am. "OMG was written and produced by The Black Eyed Peas frontman, will.i.am. The tune was recorded at Chung King Studios, New York City. Dylan "3-D" Dresdow mixed the record at Paper V.U. Studios, North Hollywood. The sample of a crowd shouting "owowowo" in the song was record by will.i.am from the public of the french tv program Taratata. "OMG" is a midtempo pop song, drawing from the subgenres of dance-pop and synthpop, and is also influenced by R&B. The song also infuses hints of Eurodance. Several lines feature the auto-tune effect, and makes use of "hypnotic" hand claps, and Jock Jams-esque arena chanting. The song is set in common time, and has a tempo of 130 beats per minute. It is written in the key of E minor, and Usher's vocals span from the low note of G3 to high note of E5. It follows the chord progression Em–D–Bm7–C6. According to James Reed of the Boston Globe, Usher is featured in a staccato delivery over the song's minimalist dance beat." 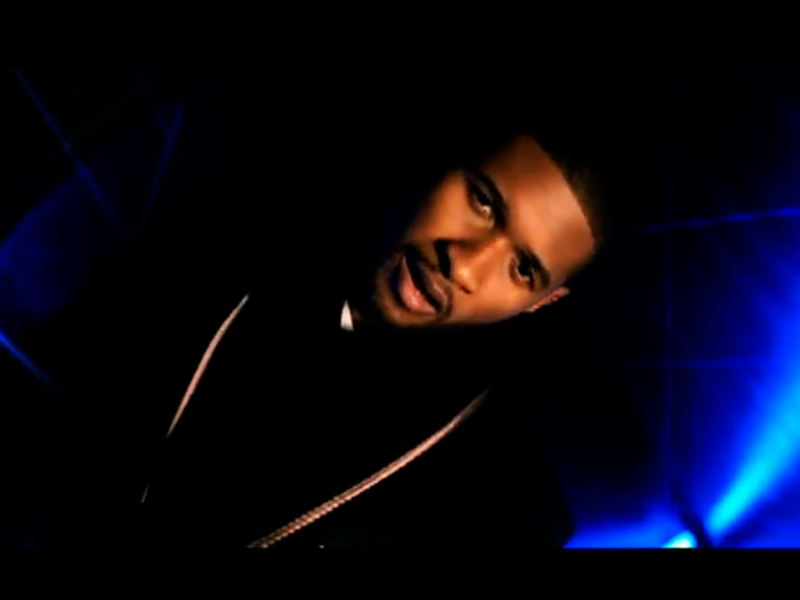 will.i.am begins the song with the line, "Oh my gosh" then Usher starts singing the chorus. He performs his verse and the second chorus, before will.i.am gives his verse. "OMG" concludes with an extended final chorus. Mikael Wood of The Los Angeles Times said that the lyrics of the song detail Usher's encounter with a woman in a club.